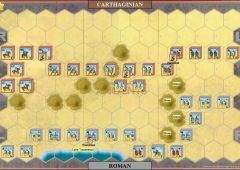 Western Sicily had been a Carthaginian province for centuries, until Rome captured it in the First Punic War. 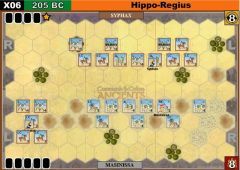 Hannibal sent an agent, Epicydes, to Syracuse to lead a rebellion against Rome in 214. 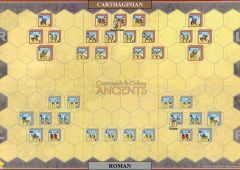 Rome responded by sending M. Claudius Marcellus against the city. 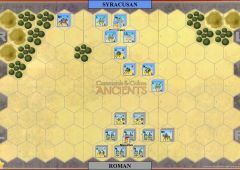 Marcellus succeeded in taking Syracuse but the Sicilian campaign was not yet over. 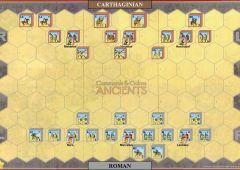 Epicydes rallied the remnants of the Carthaginian and Greek armies at Agrigentum and Hanno arrived from Africa with a new army, including 3000 Numidian cavalry. 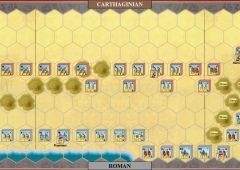 Hannibal also sent one of his crack cavalry commanders, the Liby-Phoenician Muttines, who was soon dashing all over Sicily with the Numidians.The three Punic commanders built their army up to 20,000 foot and 3500 horse, but Hanno, jealous of Muttines' success, ordered him to not march with the army. 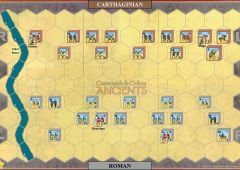 Marcellus marched against them with about 24,000 foot and 2000 horse. 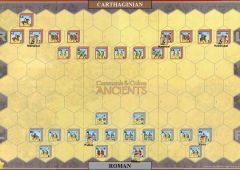 At this point, 10 Numidian deserters rode to the Roman camp and informed Marcellus that their countrymen were furious at the insult to Muttines and intended to take no part in the battle. 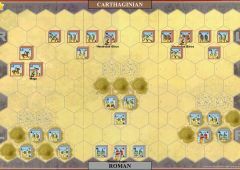 Hoping the news was true, but expecting a trap, Marcellus led his legions out to face the Punic army. 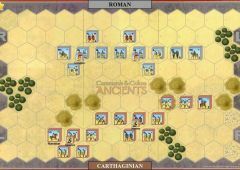 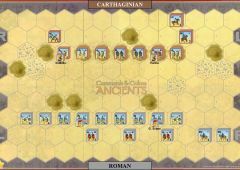 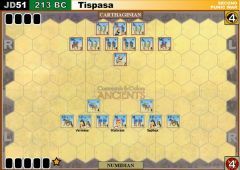 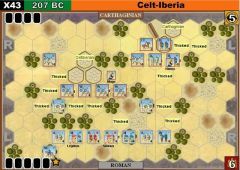 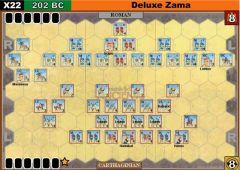 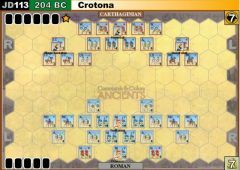 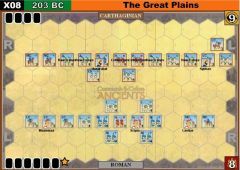 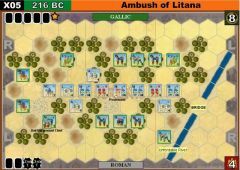 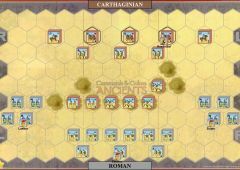 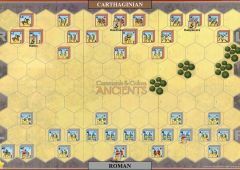 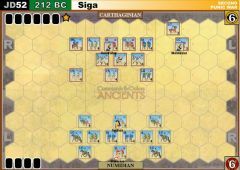 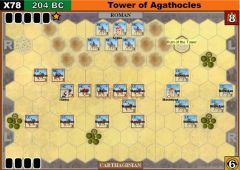 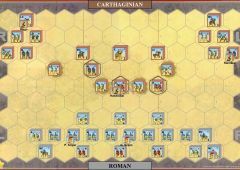 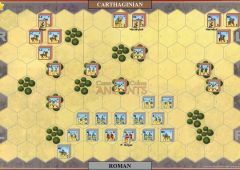 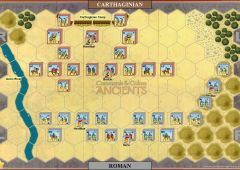 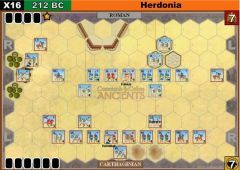 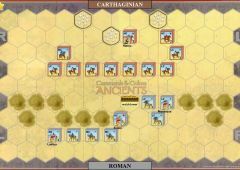 As the Libyan and Greek infantry advanced into the fray, it became apparent that the Numidians were holding back. 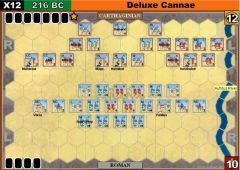 Marcellus ordered the Roman horse to turn the exposed Punic flank. 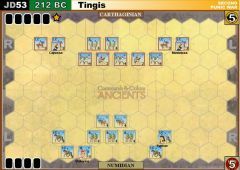 When the Numidians did not respond, the Punic infantry became demoralized and broke. 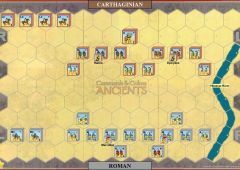 Marcellus had the victory. 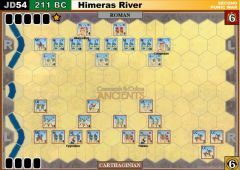 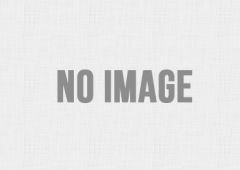 The Himeras River is not fordable. 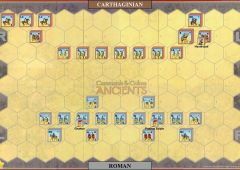 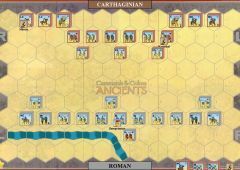 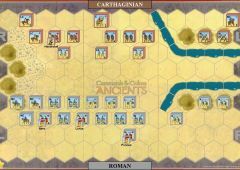 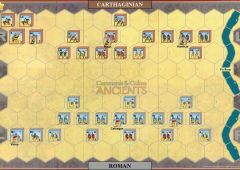 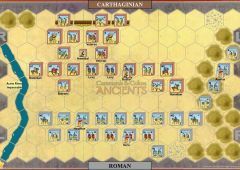 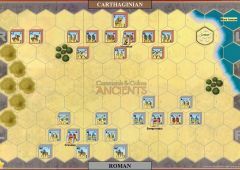 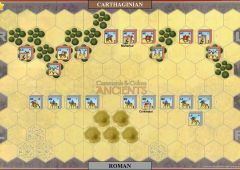 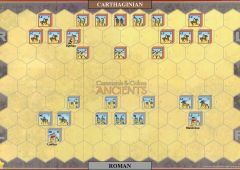 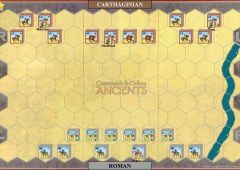 The 4 light cavalry units on the Carthaginian right flank are Numidian. 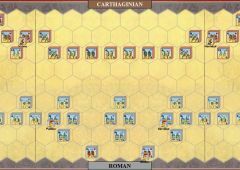 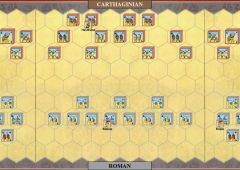 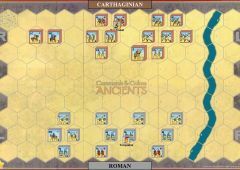 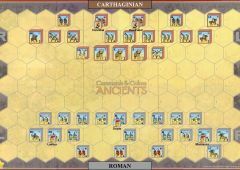 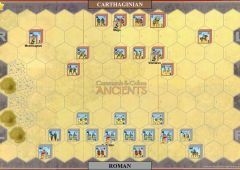 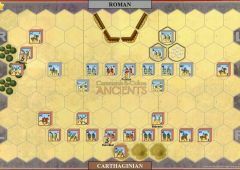 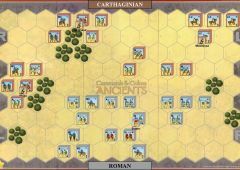 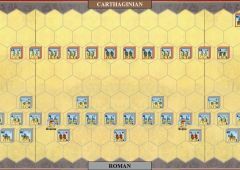 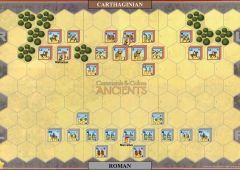 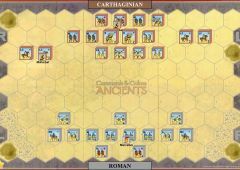 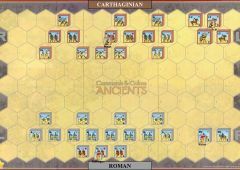 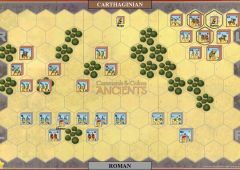 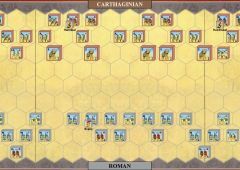 Lay all the blocks in these units down at the start of the battle, to represent that they are holding back (inactive). 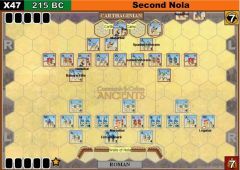 Activating each of these units unit requires spending TWO orders out of an appropriate Command card (that could normally be used to order these units - section, order lights, etc.) 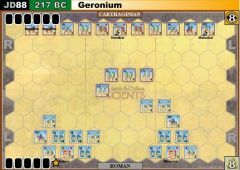 Once activated, stand that unit's blocks up. 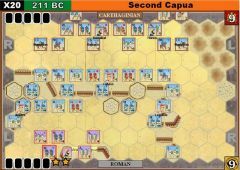 It may not move this turn but may battle, and can move and engage in combat normally in la ter turns. 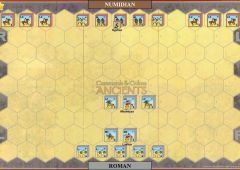 If any inactive Numidian unit is attacked by a Roman unit (ranged or dose combat), ali the Numidian units are considered activated for thè rest of the game. 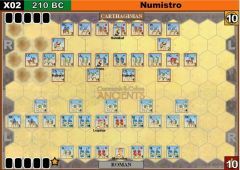 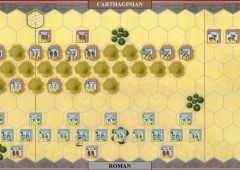 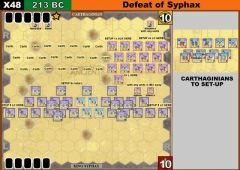 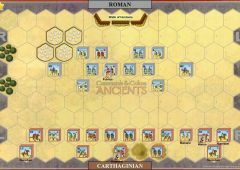 Very nice scenario; Romans card advantage plus Numidians who are not activated is offset by two leaders on Carthage side; we played it with stormwalker pretty quickly, with 6-4 end for Romans, having a lot of fun.